Tonya Knight has become known the world over for her outstanding body, which some say is the most perfect specimen of the female form ever. She is a Miss International having won the women’s bodybuilding class at the Arnold Classic, and has also won the Italian Bodybuilding Grand Prix. 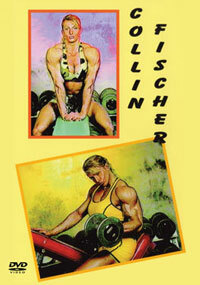 She epitomized all that was best in women’s bodybuilding. 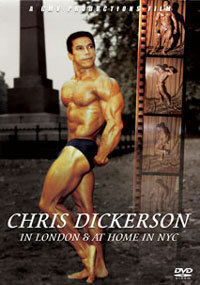 This DVD features her highly publicized 1991 Biceps Tour of the UK. Between press conferences and photo-calls, she talks about starting out, and the pros and cons of bodybuilding. We hear her views on drugs, men and diet. She also takes us through a typical day’s workout, analyses her training and culminates with her unique posing routine performed on the tour in London, Birmingham and Bristol. 1991 was the biggest year in Tonya’s career. 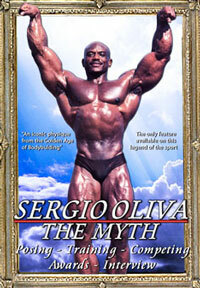 She was an extraordinarily beautiful muscular woman. 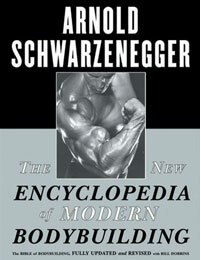 It goes with out saying that she was particularly famous for her wonderful biceps and great looks! Some of you may remember her as GOLD on American Gladiators. 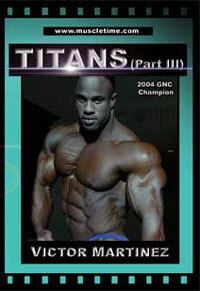 Please click here to see Tonya in the 1988 Ms. Olympia, PCB-0464DVD. 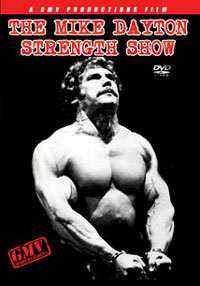 Please click here to see Tonya’s long guest posing routine in WOMEN’S MUSCLE POWER #2, PCB-133DVD.